I’ve shared so many mermaid party ideas with you this year because I’m all about that mermaid life. 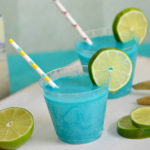 The overall magic associated with them makes it fun to create mermaid recipes and you don’t even have to throw a party to enjoy them. 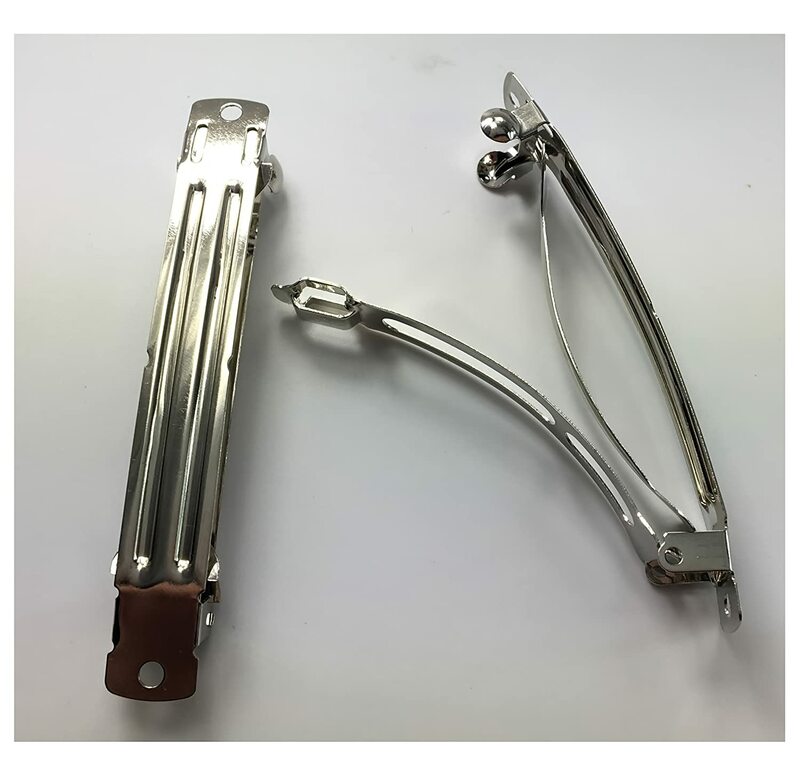 Mermaid crafts are equally fun so I asked Kathleen Bunn to come up with a unique mermaid hair clip. 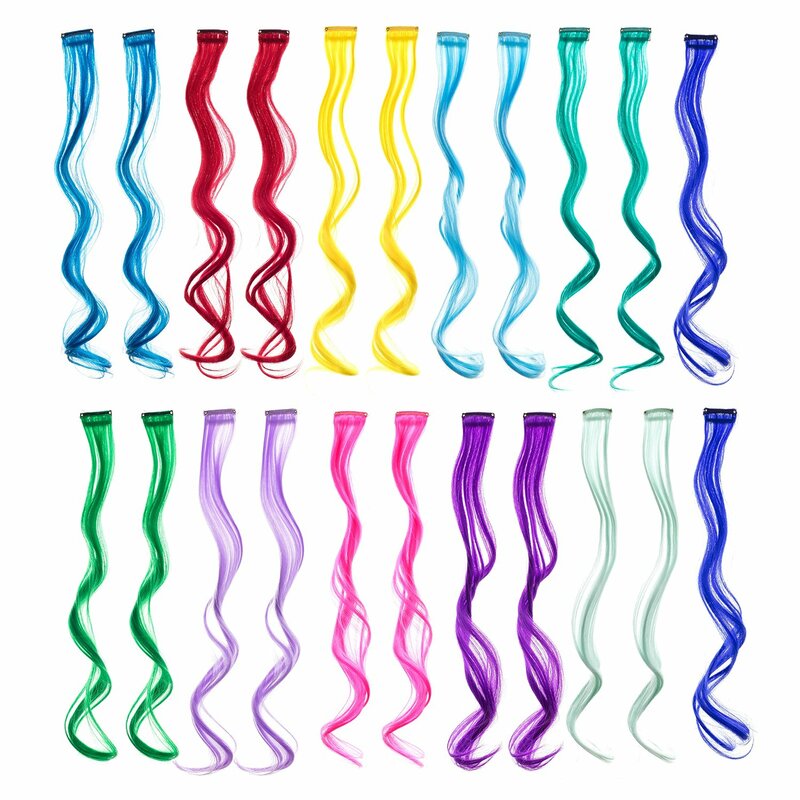 While colorful mermaid hair is a hot trend, not everyone wants to dye their hair various shades of blue, green or purple. 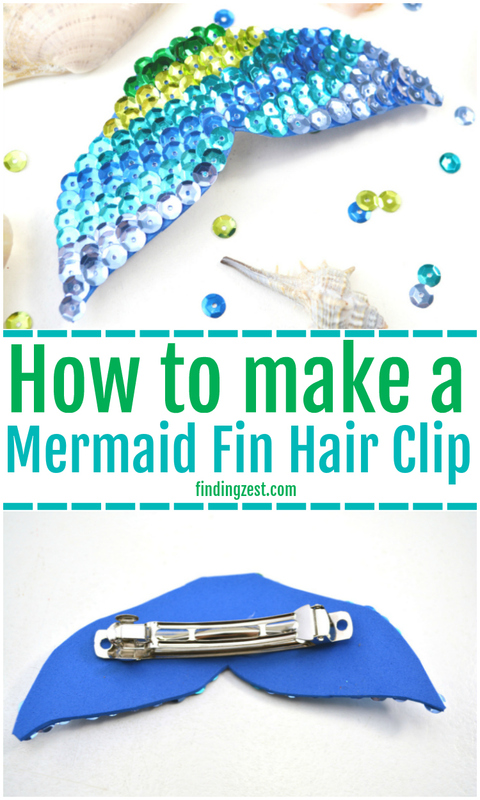 This mermaid fin hair clip is an easy way to get the look of mermaid hair without any commitment at all! 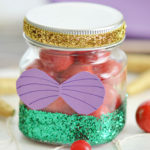 To make this mermaid hair craft, you’ll need just a few basic supplies including blue foam, sequins and hair clips. 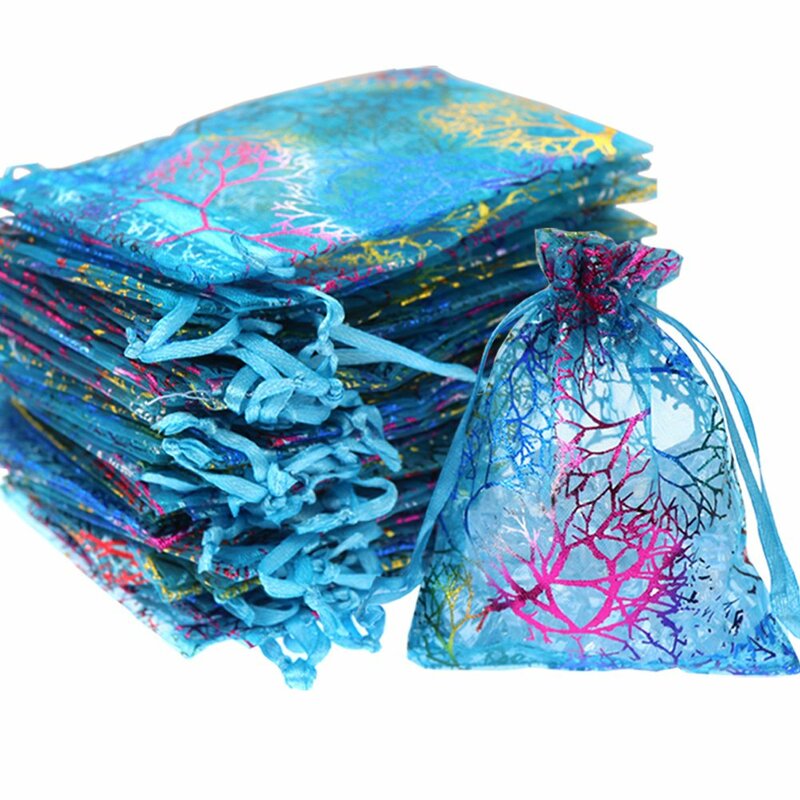 You can get these items at any local craft shop or hit up Amazon to have them shipped directly to you without having to shop in store. 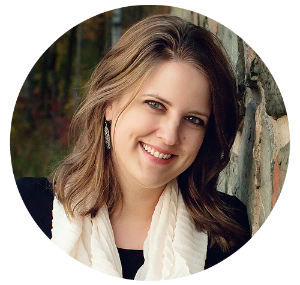 Begin by drawing a mermaid tail shape onto a piece of white paper or print out a mermaid tail template created by contributing writer Janelle. 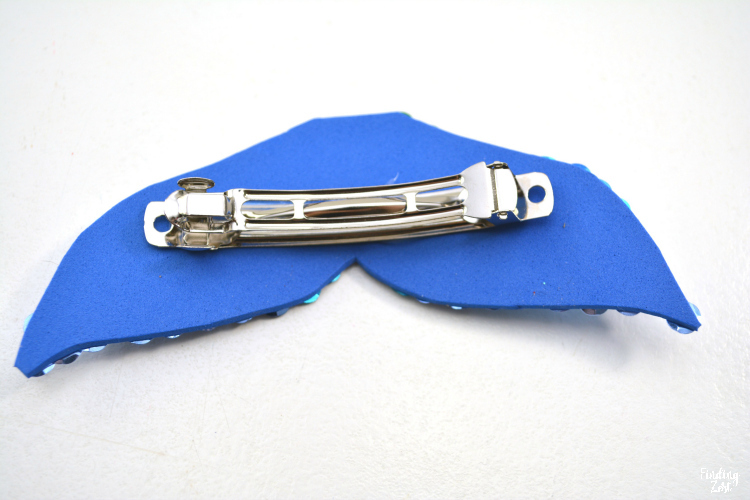 To fit the hair clip, this template is approximately 5 inches across and 2 inches high. 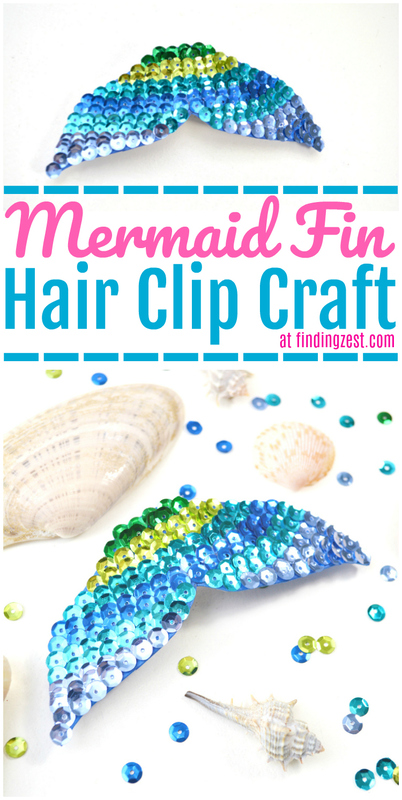 For a smaller hair clip, try this small mermaid tail template. These mermaid fin printables include many templates for a group crafting situation. 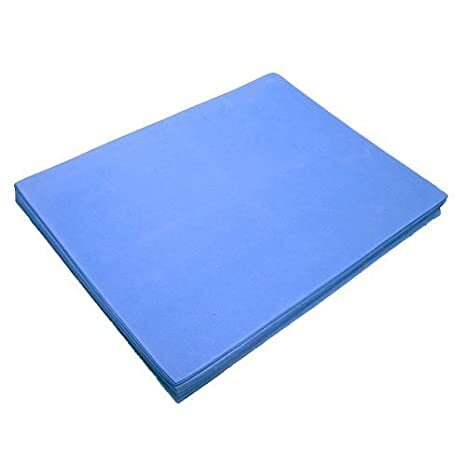 Cut it out to use as a template. 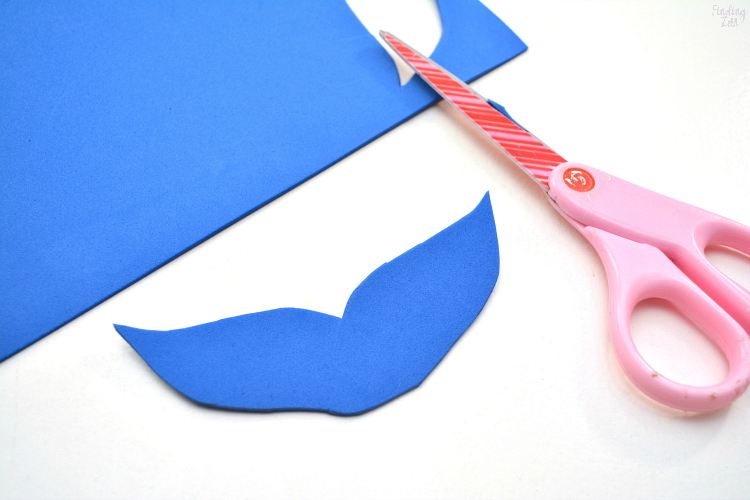 Trace the mermaid tail template onto a piece of blue craft foam and cut it out. 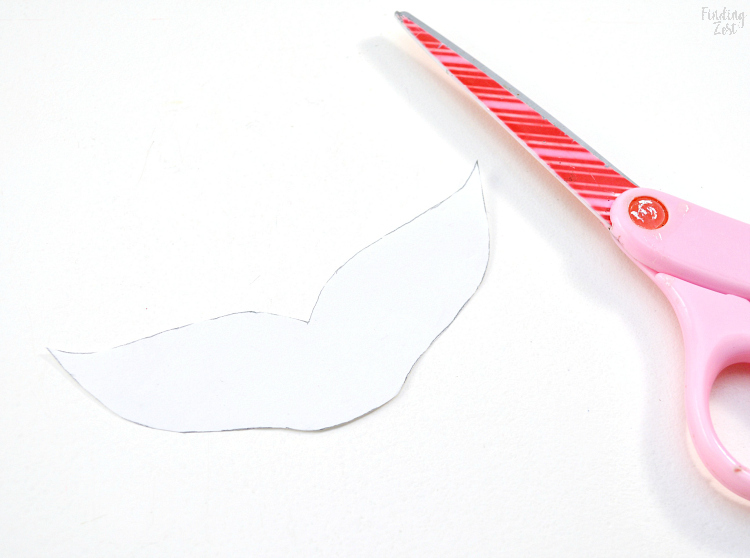 Starting at the base of the tail, place a thin row of white craft glue with a toothpick. 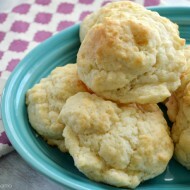 You do not need to use a lot of glue, just a thin layer will work. 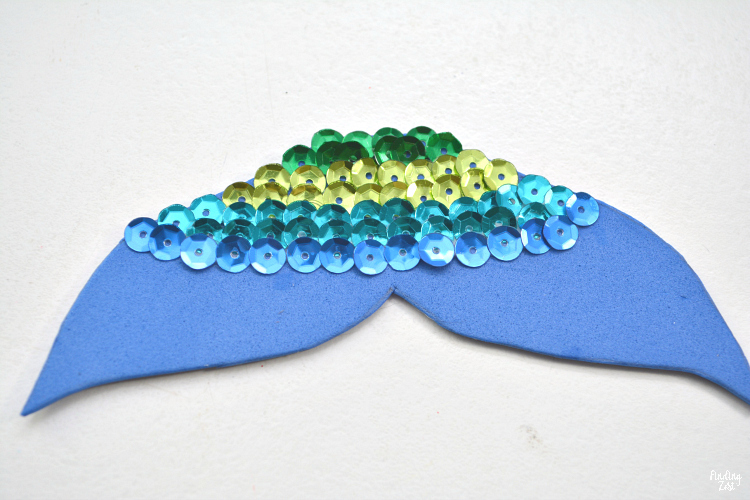 Place down a row of sequins on the glue you just placed onto the craft foam tail shape. 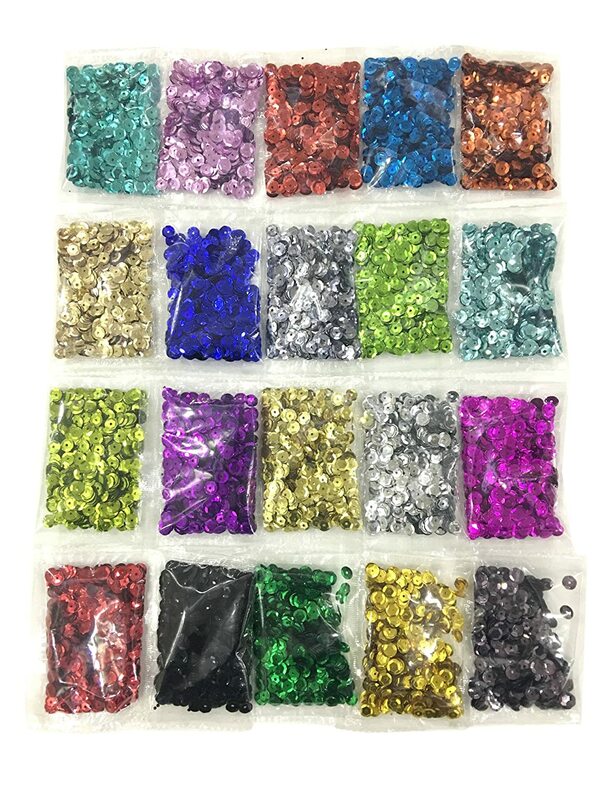 You will continue working in this way, alternating the color of sequins every row or every other row. Let the glue on each row dry completely before starting on the next row, or the sequins will slide around and be hard to work with. 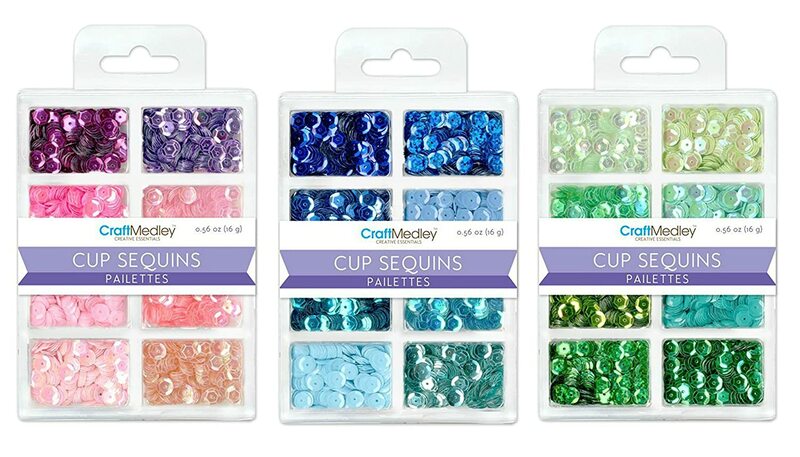 To give a scaled tail appearance, overlap the sequins in each row just a bit. 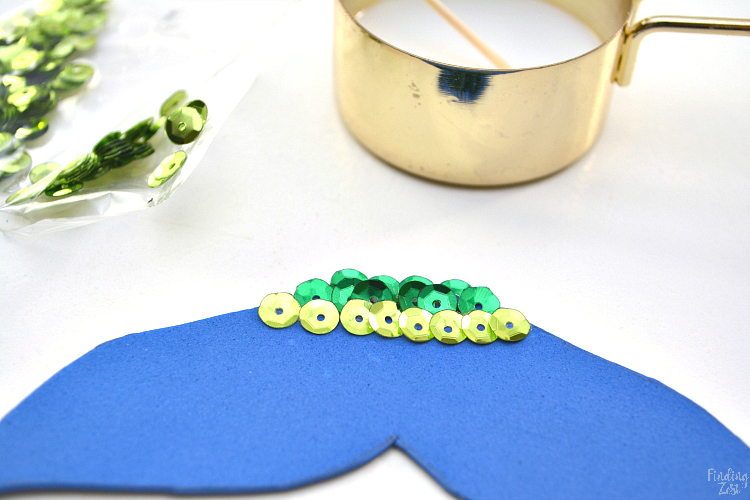 Continue to place the sequins in rows until you reach the tips of the tail. Let the tail dry completely, and then attach a hair clip to the back of the foam mermaid tail with craft glue, or a hot glue gun if you prefer. It is easier to use a hot glue gun, and it makes for a more sturdy hold, but if you do not have one, craft glue will work. 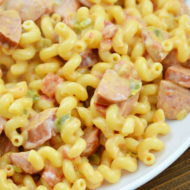 That is all there is to it! 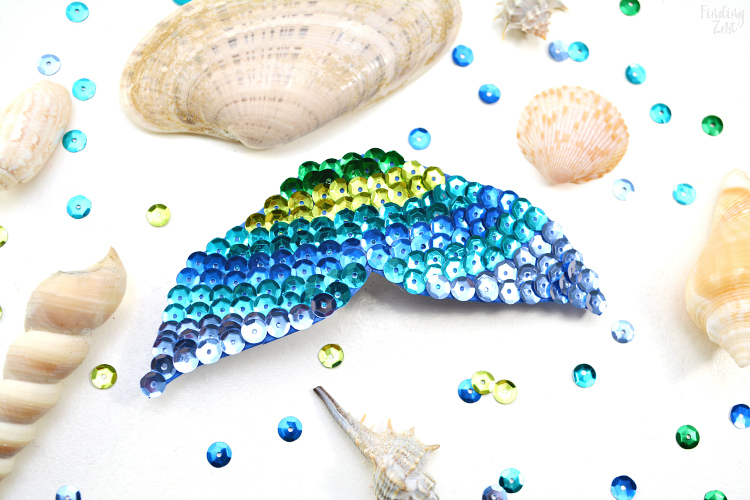 Don’t you love how the sequins mimic mermaid scales? 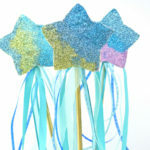 The colors could easily be changed up to fit the color scheme of any mermaid party! 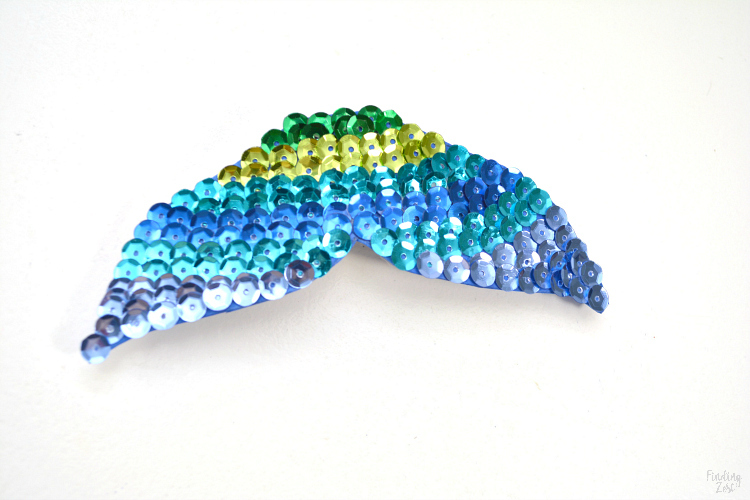 This mermaid tail hair clip is the perfect rainy day activity for anyone who loves mermaid crafts. 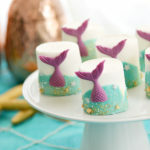 Having a mermaid party? 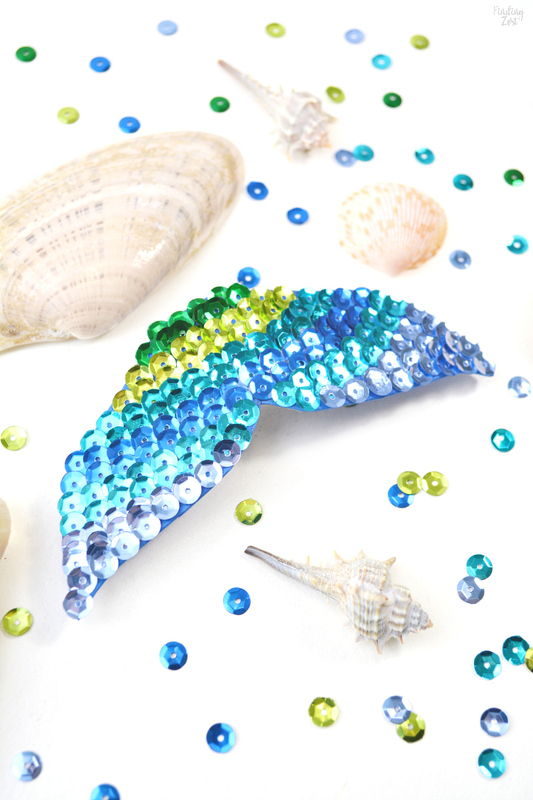 This mermaid fin hair clip would be perfect to put in these gorgeous party favor bags or to use as a party activity for older children. 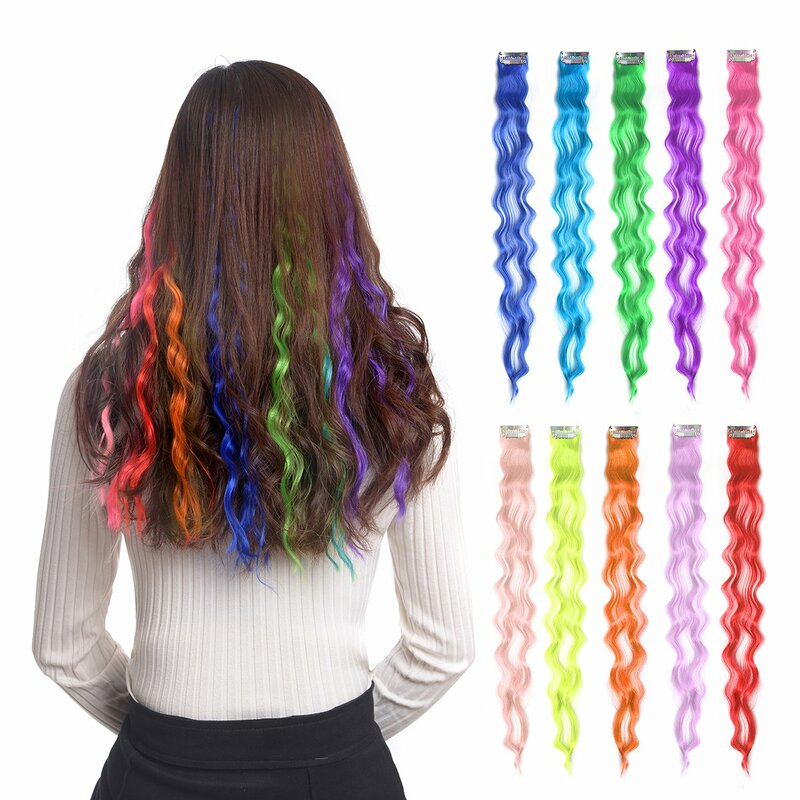 Go to the next level with your mermaid hair and pair it with some colorful clip in hair extensions. 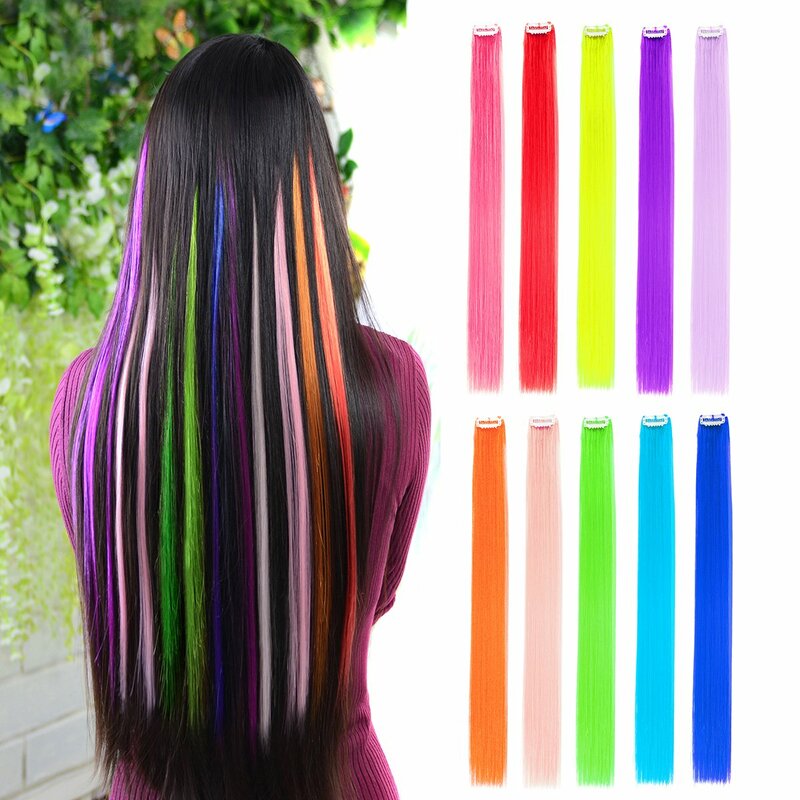 These inexpensive hair extensions from Amazon come in a variety of colors and are affordable. 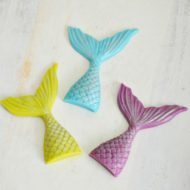 Whether you hand them to your guests at the beginning of the party, use them as a splurge for the birthday girl or include them as party favor bag addition, this mermaid fin hair clip and clip in extensions are a super fun way to achieve mermaid hair. 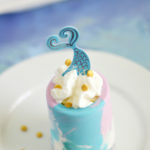 Be sure to check out more of my mermaid party ideas! 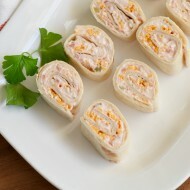 What a wonderful idea, a gift you can give any time. Wow. Thank you so much. 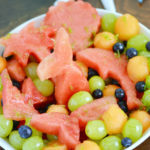 Have a wonderful day or night where you’re at. God Bless.